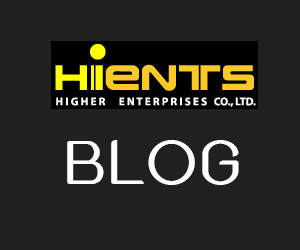 กระดาษทดสอบ Sulphide (Sulphide test paper) | Higher Enterprises Co.,Ltd. The test paper allows the easy and reliable detection of hydrogen sulphide. This gas occurs in the processing of raw oil. It is toxic even in low concentrations. Therefore, critical points are carefully checked. sulfide ions in solution also give a positive reaction. The frequently used lead acetate paper (REF 90744) is toxic and needs to be declared as hazardous. 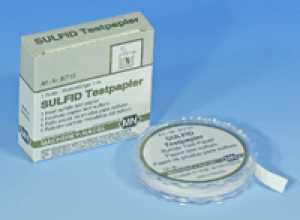 Sulfid test paper provides an alternative which is non toxic and safe.